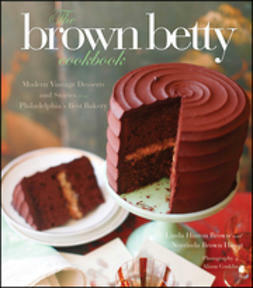 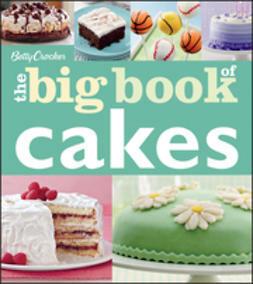 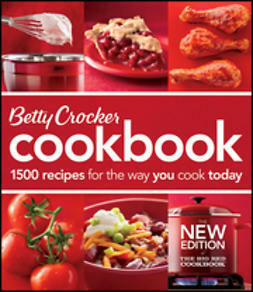 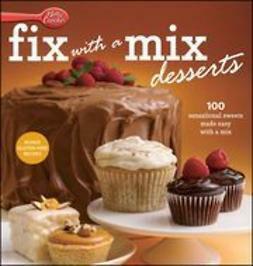 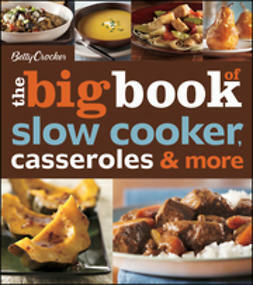 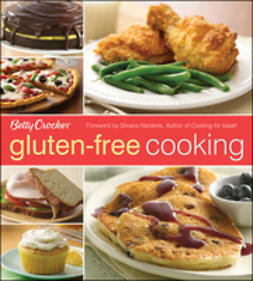 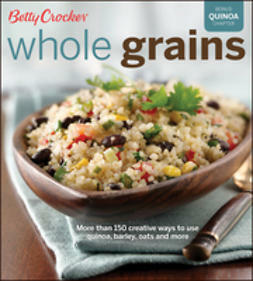 America's most trusted cookbook is better than ever! 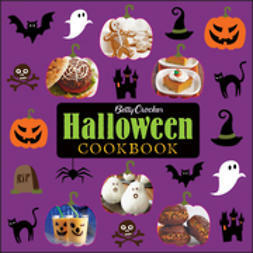 Representing its most thorough revision ever, the Betty Crocker Cookbook, 11th Edition includes hundreds of new recipes, three new chapters, and icons that showcase how we cook today—faster, healthier, and with many more flavors. 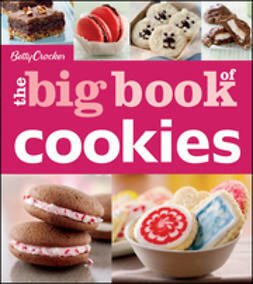 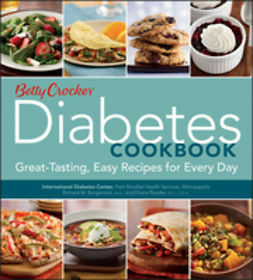 With 65 million copies sold and still going strong, the Betty Crocker Cookbook, 11th Edition is the one kitchen companion every home cook needs.